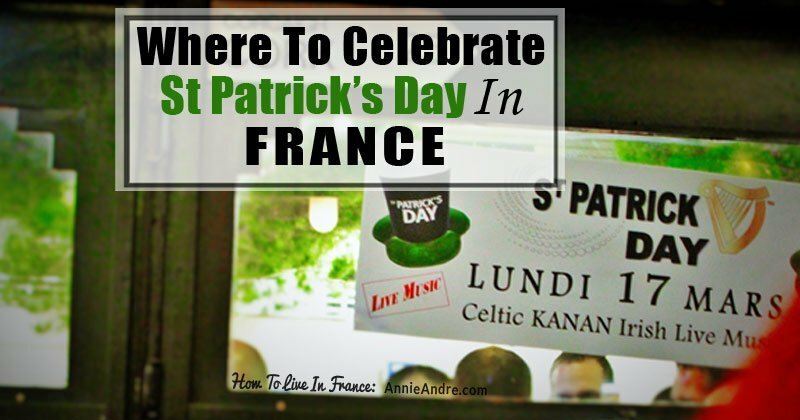 In most regions of France, St. Patrick’s Day isn’t really noticed let alone celebrated- unless of course, you know where to go. 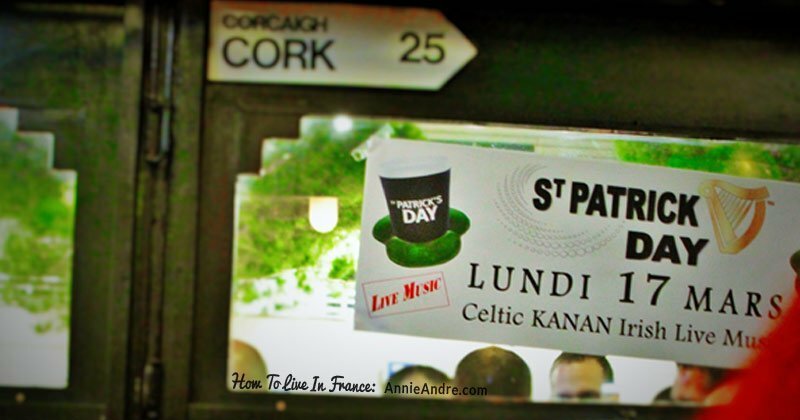 Whether you want to find a pub to drink a pint of Guinness beer or listen to some Irish tunes and do the Irish jig, here are some ideas on things to do and places you can go to celebrate this iconic day in France. As a kid growing up in North America, if you didn’t wear something green on Saint Patrick’s day, the other kids would pinch you. it’s just what we did. As I got older, I still put on something green for St. Patrick’s day but added drinking beer at local pubs with friends to my repertoire of Irish festivities, maybe make a corned beef and cabbage dish or see a parade like the one in Montreal. It didn’t matter that I wasn’t of Irish descent, you just did it to hang with your friends. Chances are if you’re reading this, you might have had a similar experience. I live in France now and despite being physically closer to Ireland, St. Patrick’s day isn’t very popular In France. At least not to the extent it was in North America. You won’t find corned beef stocked up at the supermarket or 4 leaf clovers decorated here and there on St. Patrick’s day. 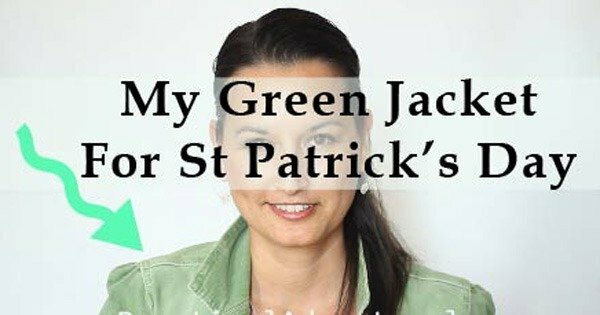 If you see anyone wearing green, it’s most likely a coincidence because most French folks don’t even notice it’s St Patrick’s day let alone celebrate it. Nevertheless, a good time can still be had if you happen to be in a bigger city that attracts more tourists, like Paris where your chances of finding a St. Patty’s day celebration increase significantly. And when I say significant, I mean from zero to maybe a dozen or so places. Address: rue Saint-Michel, 35000, Rennes. If you want hordes of pub options for St Patrick’s day than you’ll have to head over to the tourist Mecca of the world- Paris, where you will find heaps of things to do in comparison to other towns and cities in France. Before you go pub hopping, check out the Irish cultural centre of Paris. On their site, you’ll find a calendar of events which you can use to find all sorts of cultural things to do not only for Saint Patrick’s day but all year round. Art exhibitions, concerts, dancers and more. There are quite a few Irish pubs in Paris to choose from. Here are a few worth a visit. Guinness Tavern du côté de Chatelet, O `Sullivan à Montmartre, Taverne de Cluny in the 5th arrondissement, Celtic Corner Pub in the 15th arrondissement, Obrien’s near the Eiffel Tower, Shannon Pub, The pure malt and I could go on. If you’re not in Paris on St Patty’s day or can’t travel that far, all is not lost. You can still find a few Irish pubs in towns across France. 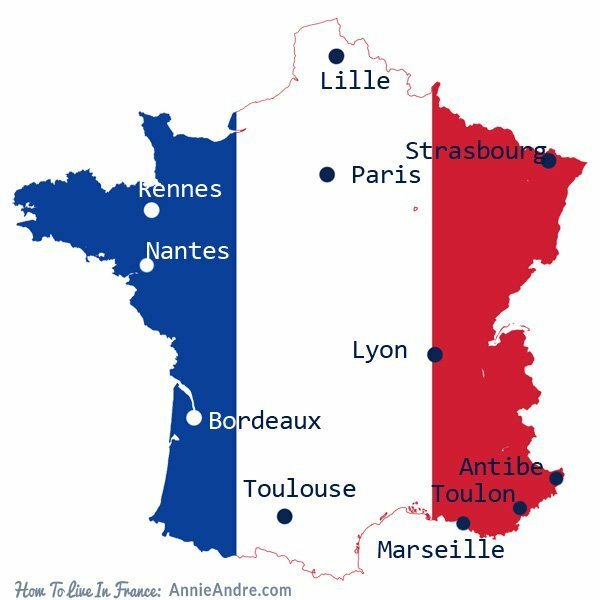 It’s a good excuse to explore other regions of France if you haven’t already done so. If you won’t be near any of the larger cities listed above, you can do your own search and find a pub nearer to your location using an internet search engine. I can’t guarantee big crowds and you may be disappointed by the lack of Irish spirit but it’s worth a try and better than nothing. Try typing these search terms in the search engine. 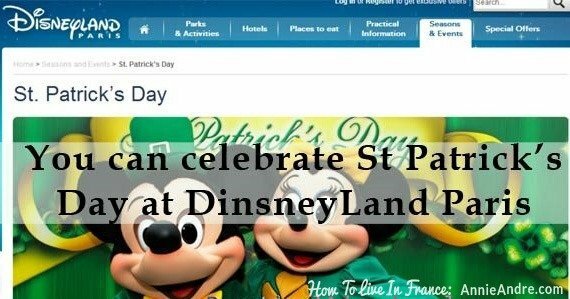 As cheesy as it sounds, you could go to Disneyland Paris on the 17th of March to celebrate Saint Patrick’s day. There are usually Irish dancers, a meet and greet with Mickey and Minnie in Irish costumes, musicians, free makeup, fireworks and loads of other things to get you in the mood. The is also decked out in Green. Just because you’re in France doesn’t mean you have to forgo other traditions or holidays you’re used to celebrating. Don’t let some Francophile snob shame you for wanting to either. I’ve heard too many people say “you’re in France, you should just do “FRENCH” things.” Bull crap! That’s just too narrow-minded for my taste. There are French people that celebrate other customs and it’s all right if you do too. Besides, it’s fun to see how other cultures celebrate something you’re used to celebrating a certain way. I always have my green blazer handy for St Patty’s day.